Showing results by narrator "Shane Sody"
The kraziest kollection of rhymes, tongue twisters and tairy fales ever collected on audio! You don't have to be krazy to listen to this recording, but it helps! 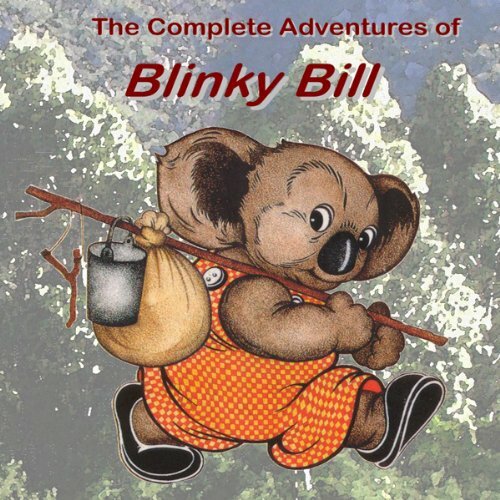 This is a collection of nonsense rhymes, spoonerised fairy tales ("tairy fales") and tongue twisters.This audio book is ideal for children aged 5 to 12. It's all here: the story of how Robin lost his birthright as the King's Ranger at Locksley, his archery feats at Nottingham, the outlaws' war with the Sheriff, Robin's pursuit of Marian, and many tales of bravery, rescue, laughter and rivalry with Little John, Friar Tuck, Allan-a-Dale, Much the Miller, Will Scarlett, and all the others.Now you can have this incomparable story read to you, in a gripping full stereo audio book. 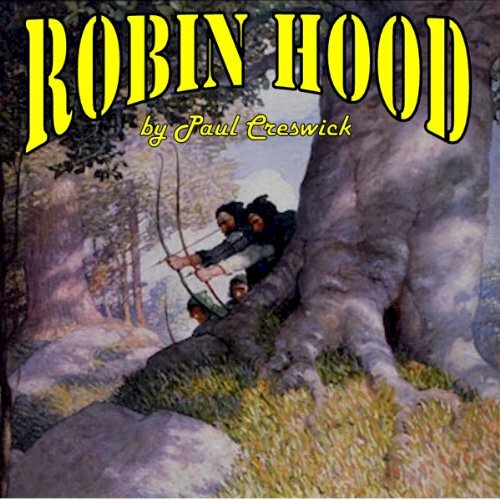 The story is adapted from the Paul Creswick text. It is faithful to the entire original story. 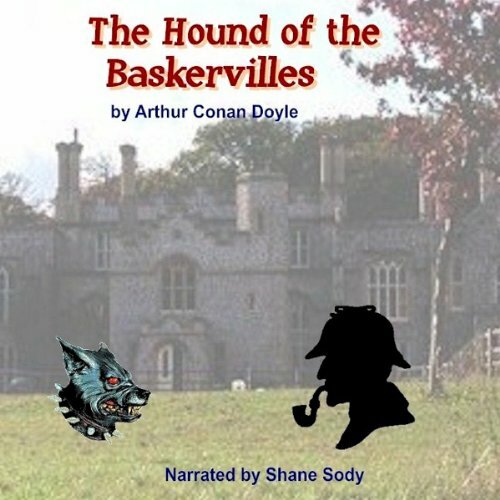 The adventures of Ratty, Mole, Badger, and Toad of Toad Hall. 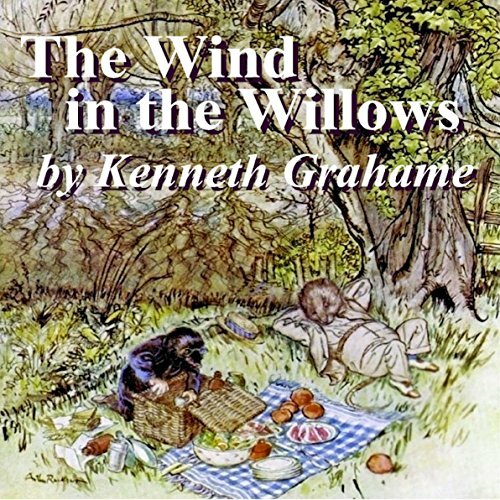 The Wind in the Willows appeals to both children and adults, but for different reasons. Children love the zany Toad of Toad Hall and his frantic escapades. Adults appreciate the lyrical, superlatively wistful descriptions of the rustic English landscape. 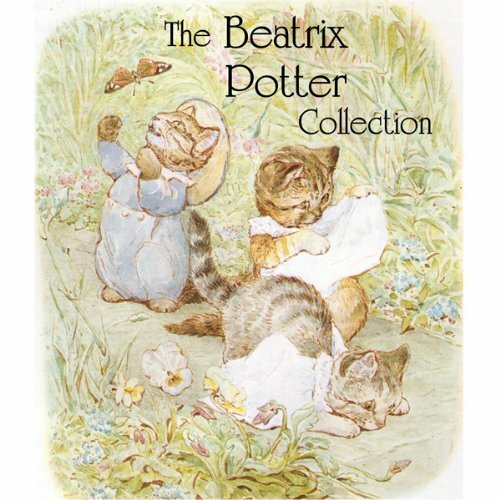 Here are all 22 of Beatrix Potter's short stories and rhymes lovingly narrated with dozens of endearing and unique character voices, plus many hundreds of authentic sound effects and original theme music, making each story come alive for you and your child! 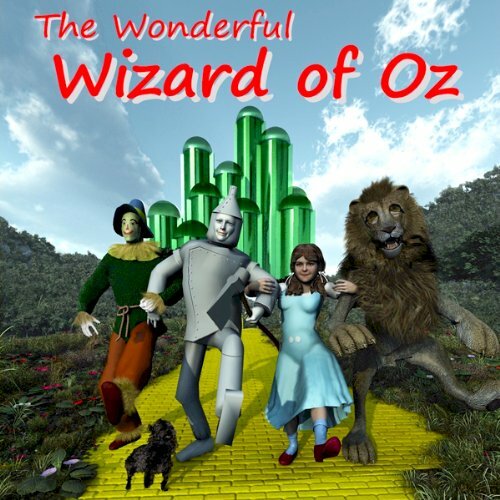 One of the best-loved children’s stories of all time, The Wonderful Wizard of Oz describes the adventures of young Dorothy, who is swept away from her Kansas farm in a cyclone, and lands in the strange country of Oz. 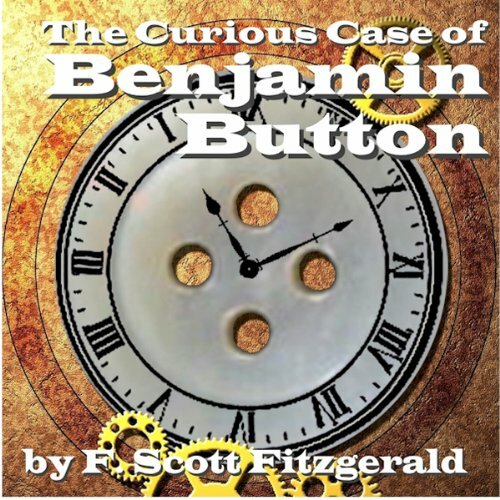 This audiobook is ideal for young listeners (ages 5 to 12) to discover for themselves that a book can contain so much more adventure than a movie. Although the 1939 movie starring Judy Garland was immensely popular, it left out many parts of this story. 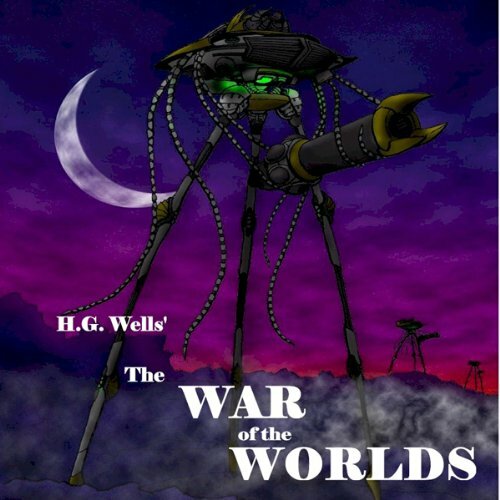 It was 1898 when Wells crafted his seminal tale of grotesque tentacled Martians and their terrifying tripod fighting machines commencing their invasion of Earth from a landing site in a sandpit at Horsell Common, southwest of London. 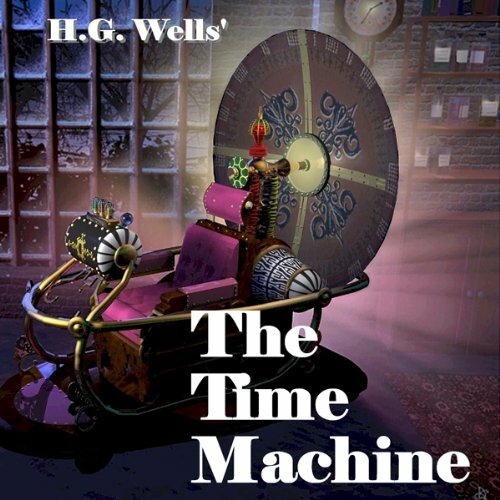 It is a suspenseful, entirely believable account of how one man and his family react and survive amidst the initial incredulity, and then the awakening terror, panic, and despair, that overtakes millions of Londoners as the Martians slowly advance. 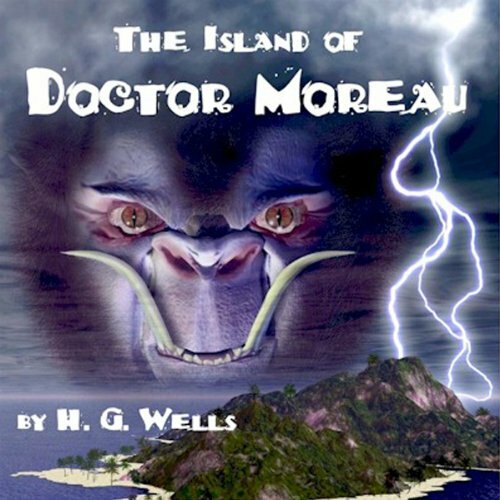 The Island of Doctor Moreau is part science-fiction and part horror. However, it is much more than that. 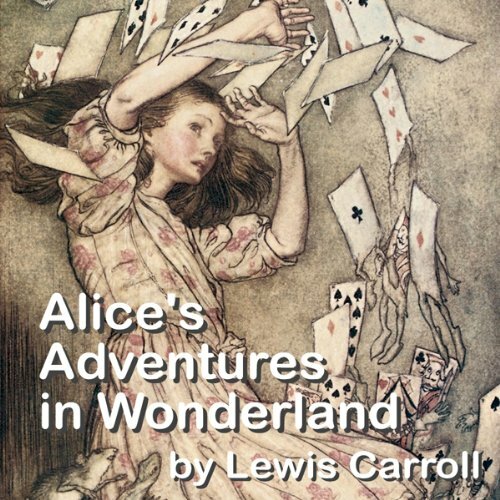 The novel also raises questions about the ethical limits of scientific experiments, playing God, and the distinction between humans and animals. Shipwreck survivor, Edward Prendick is rescued and dropped off at a remote Pacific Island, where a disgraced British biologist has fled to continue his experimental work on human-animal hybrids. 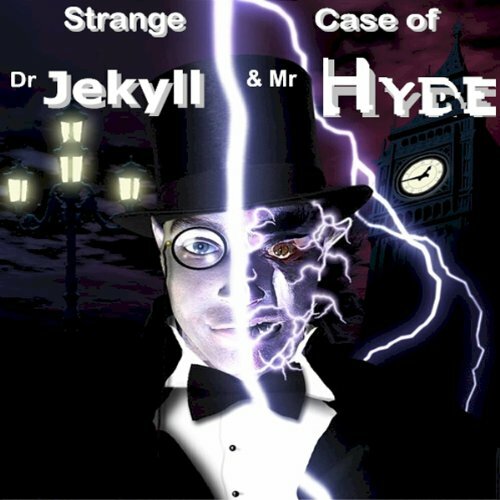 A once-unique story that has spawned hundreds of imitations, it's characters' names have become part of the English language. 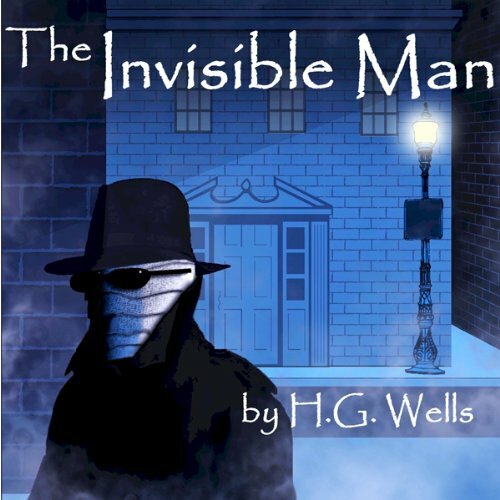 This novel was a breakthrough in literature for its time, combining horror, science fiction, and psychology, in exploring the dual nature of its hero and anti-hero and by implication, the potential in all of us to experience both good and evil in our personalities.